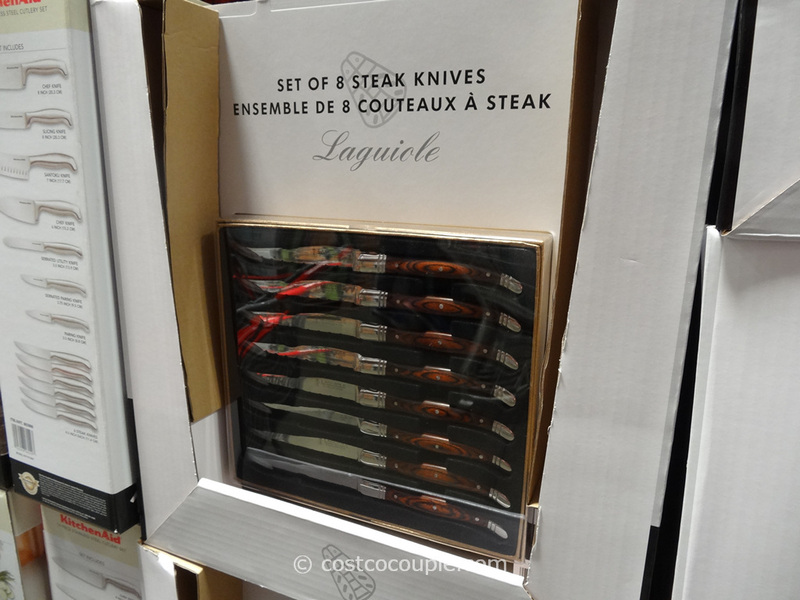 Here’s another option if you need new knives. 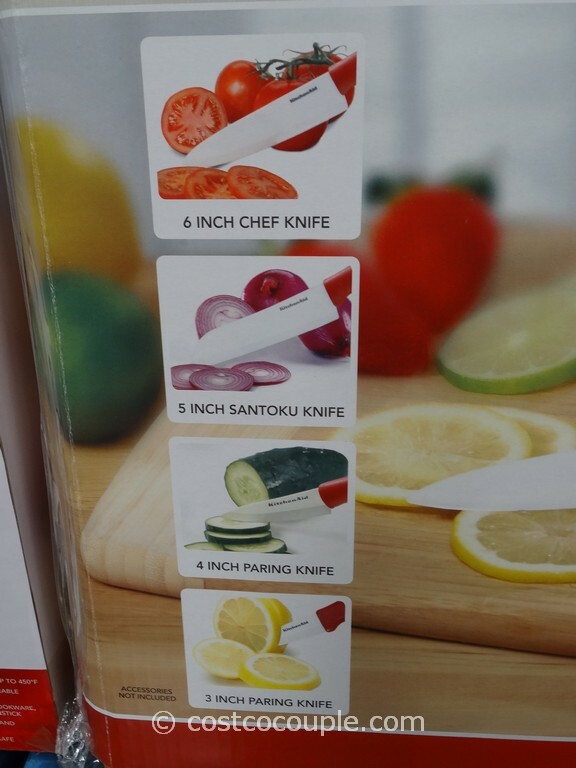 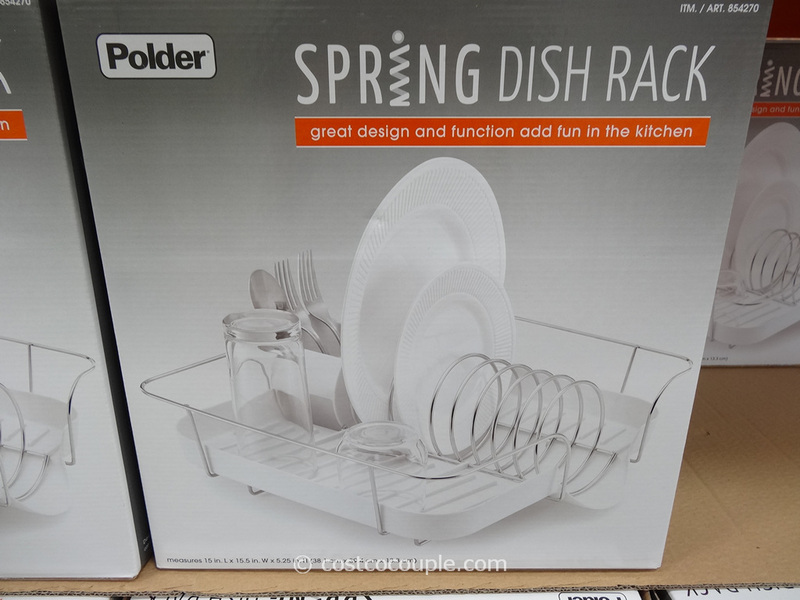 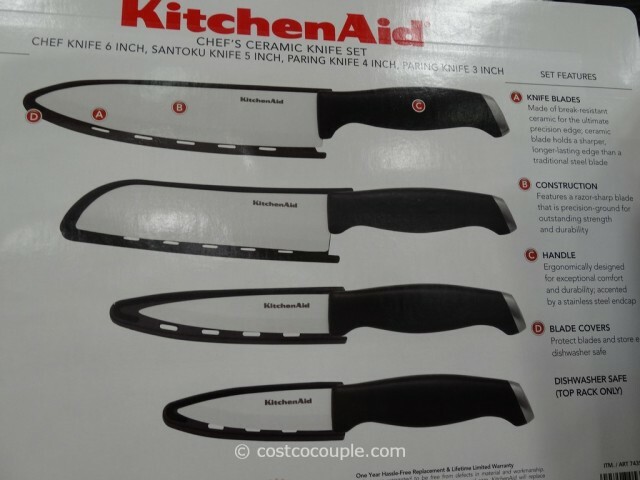 It’s the KitchenAid 4-Piece Ceramic Knife Set With Sheaths. 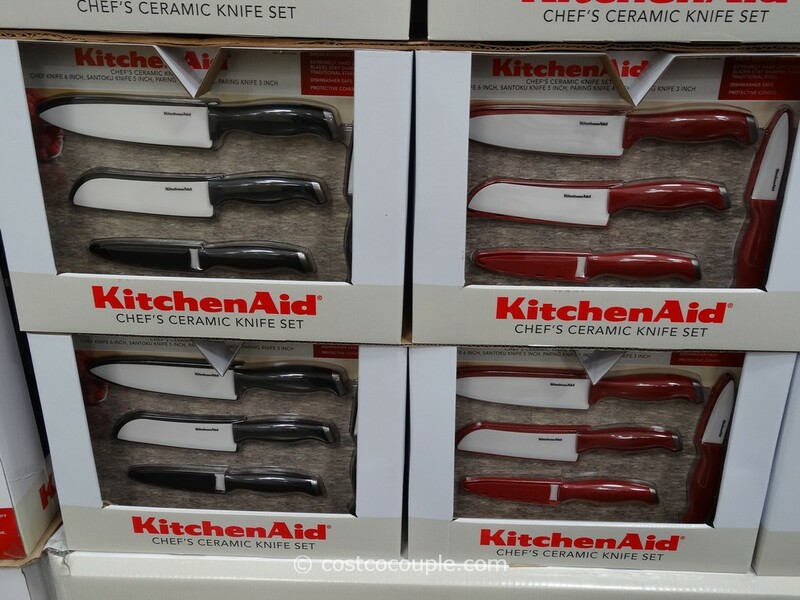 The KitchenAid 4-Piece Ceramic Knife Set With Sheaths is normally priced at $29.99. 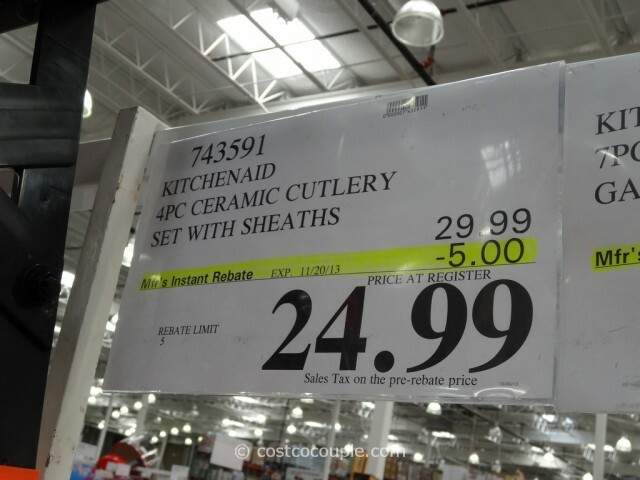 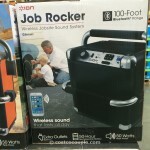 There’s a $5 instant rebate which reduces the price to $24.99. Discount is valid till 11/20/13. Has anyone tried ceramic knives before? 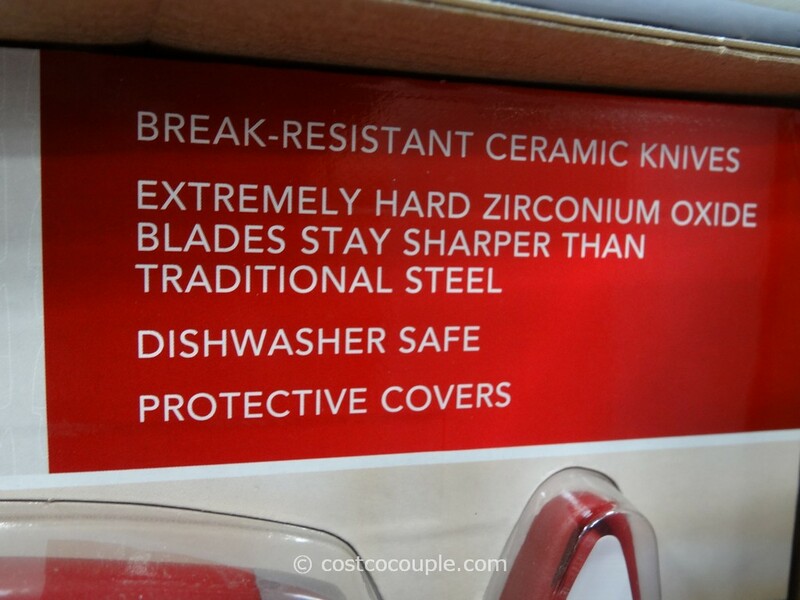 Are they really better than standard steel knives?